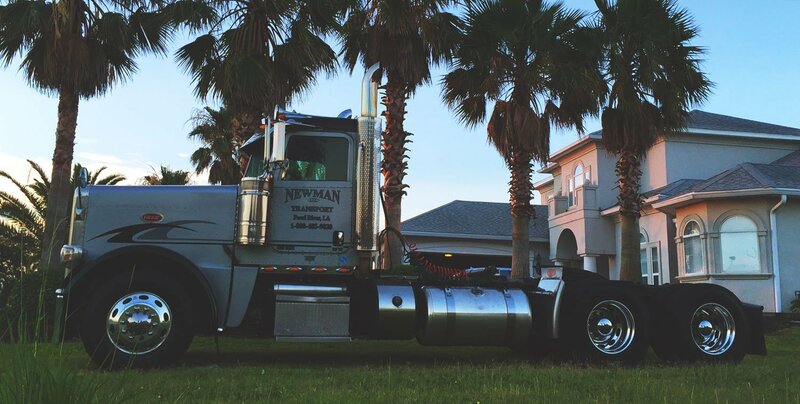 Newman Transport LLC, a full service petroleum transportation company, has been serving the Southeast since 1997. Our customers have come to expect safe, on-time deliveries of their petroleum products, allowing them to manage their business professionally and profitably. 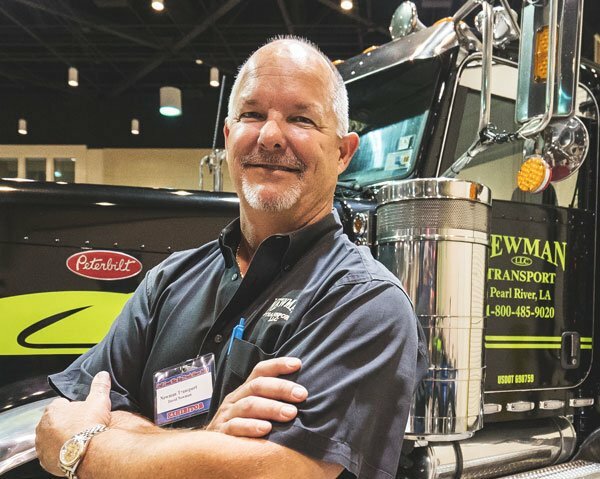 Our company’s biggest asset is our flexibility in communicating with our customer base from order creation to managing inventory and finishing the delivery. Our goal is to make sure our customers have the product they need, when they need it. 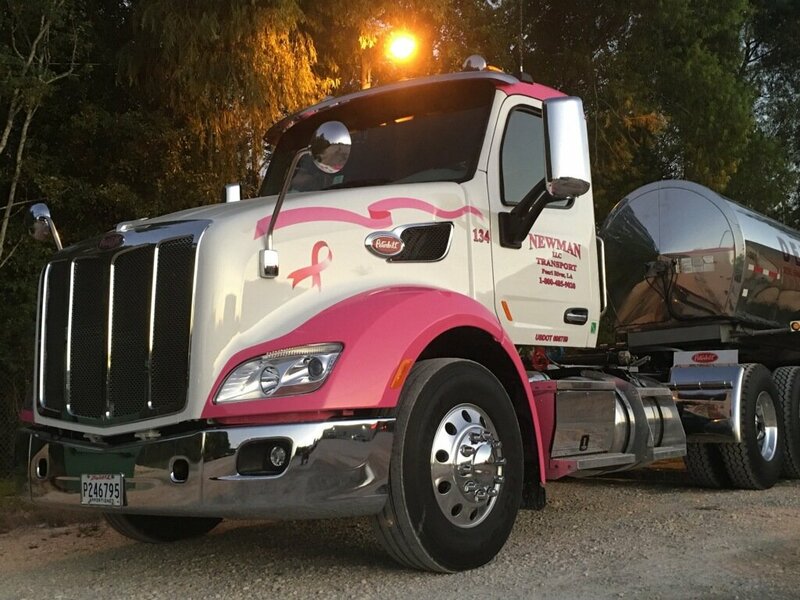 Our drivers are highly qualified and motivated with more than 250 years of combined driving experience. Contact us.